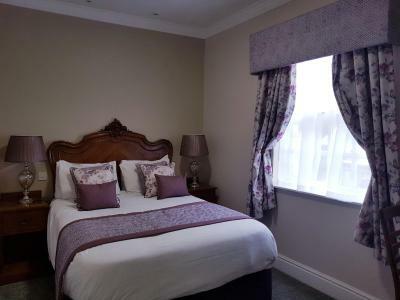 Situated right in the middle of town ideal to stroll around and do a bit shopping. Sunday carvery was well worth the money, plenty of meat and veg, and served all day. Staff were very friendly. The location is great right in the centre of an old town. Great that the was parking. 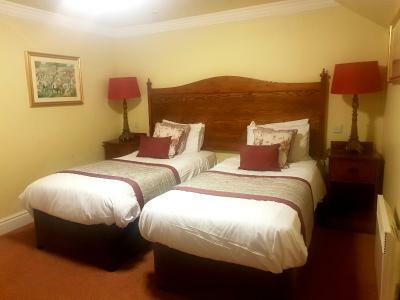 The room was cozy,warm and clean and the staff very friendly. We only stayed one night as we travelled up for a wedding but we had lunch and breakfast which was delicious. We would definitely recommend this hotel. Overall very good stay. The staff were fantastic and very helpful. I asked them to keep my picnic in their fridge which they did without question. Good breakfast for the price as well. 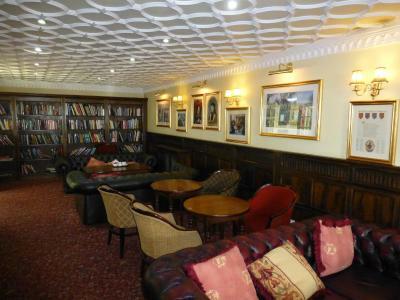 The library is a nice place to relax. 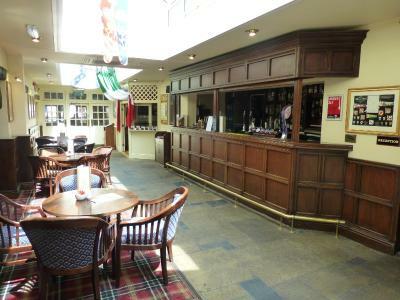 The drinks are reasonably priced, staff are friendly, breakfast is good. The staff were extremely welcoming and helpful and the service was excellent. 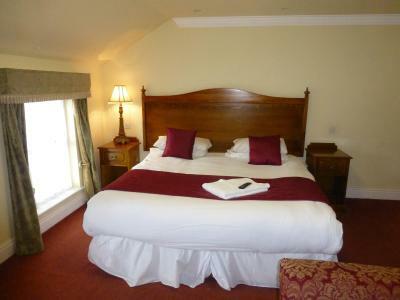 The room was very pleasant and clean and the food was really lovely. We travelled with family, our 12 year old son and our 18 month old Golden Retriever, Bear. The staff loved him and made a big fuss of him. We all had a great stay and we would definitely return. We could'nt fault the very helpfull staff....all of them! 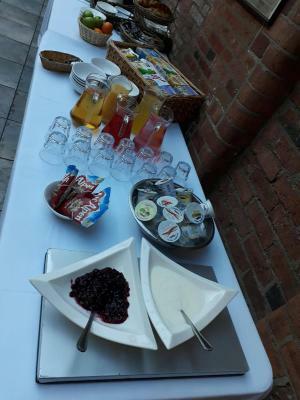 Sarah was so bubbly in the morning whilst serving us breakfast which for me was a Slimming World friendly full English and prepared by the chef Aled. Full marks Aled for keeping me on plan!! Ideal location for getting to NEC and reasonably priced. 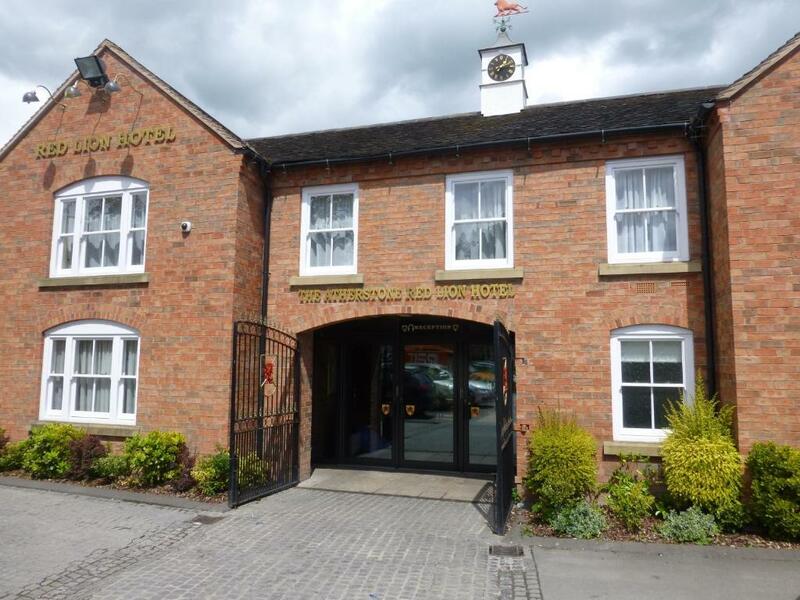 The Atherstone Red Lion Hotel This rating is a reflection of how the property compares to the industry standard when it comes to price, facilities and services available. It's based on a self-evaluation by the property. Use this rating to help choose your stay! 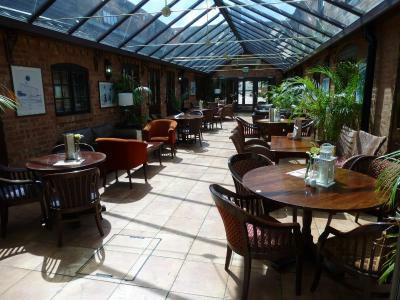 One of our top picks in Atherstone.The Atherstone Red Lion is a beautiful 500-year old former coaching inn, offering free Wi-Fi and an authentic Italian restaurant. Birmingham International Airport and the NEC are just 15 miles away. 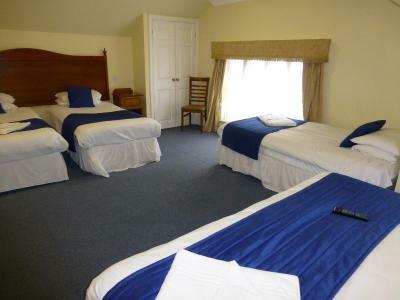 All rooms have a private modern bathroom, tea/coffee facilities and a TV. Freshly cooked full English breakfasts are available on request. 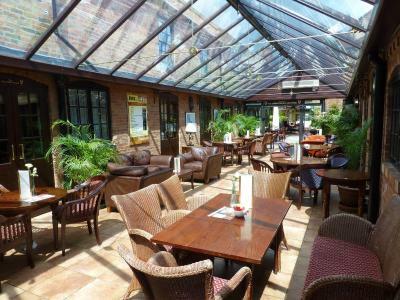 We have an extensive lunch and dinner menu which is served in our lounge and conservatory. 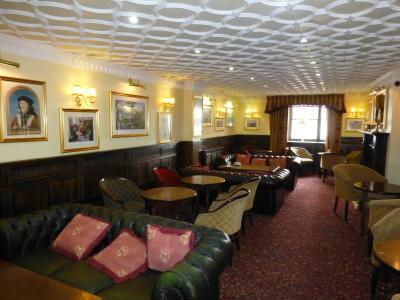 Private dining rooms and functions rooms are also available to cater for up to 150 people. Parking is available at the rear of the hotel, with additional overflow parking available 250 feet from the rear of the hotel. 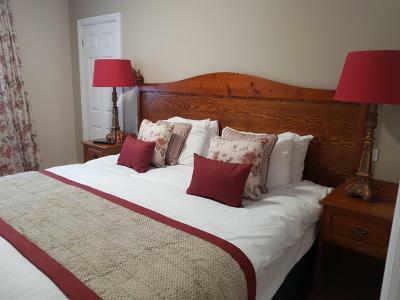 The Atherstone Red Lion is 7 minutes from M42, and 15 minutes from M69 motorways as well as only being a short drive from Nuneaton, Hinckley and Tamworth town centers. 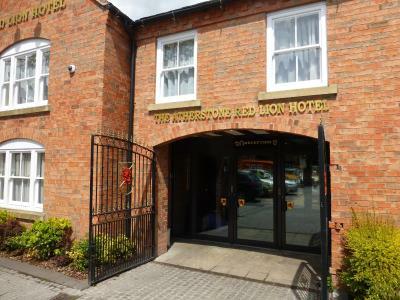 When would you like to stay at The Atherstone Red Lion Hotel? 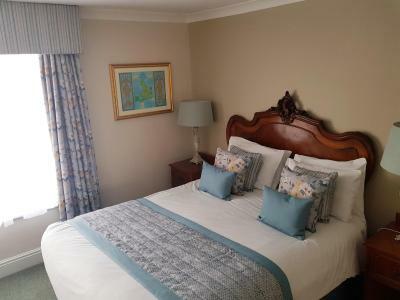 This single room is located in the adjacent Cappellos building, which is just a 30 second walk from the main hotel. 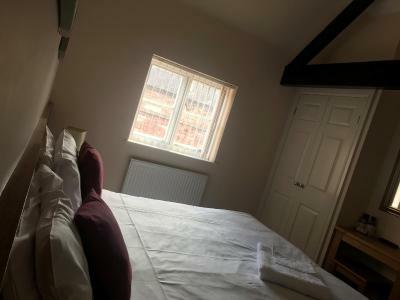 The room has an private bathroom, a flat-screen TV, a DAB digital radio, and tea/coffee making facilities. 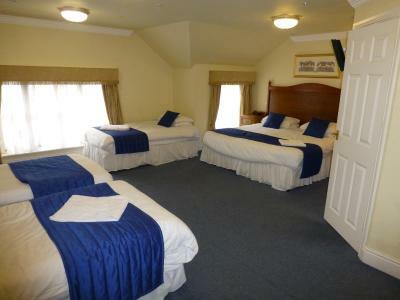 This room is located in our adjacent building, next door to the main hotel. 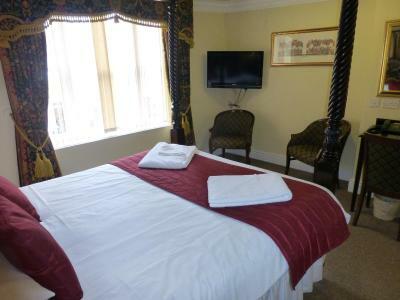 This room comes with full private bathrooms, a flat-screen TV, a DAB digital radio, and tea/coffee making facilities. Some rooms offer a kitchenette. 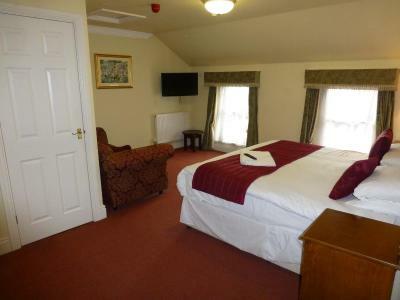 This room comes with full private bathrooms, a flat-screen TV, a DAB digital radio, and tea/coffee making facilities. 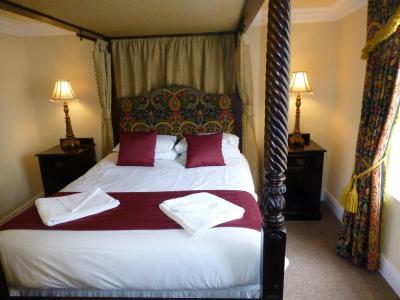 Traditional four-poster room with full private bathrooms. This family room offers an private bathroom, tea/coffee making facilities, a flat-screen TV, a DAB digital radio, and direct dial telephone. 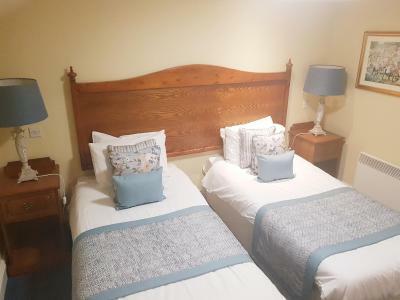 This double room offers an private bathroom, tea/coffee making facilities, a flat-screen TV, a DAB digital radio, and direct dial telephone. 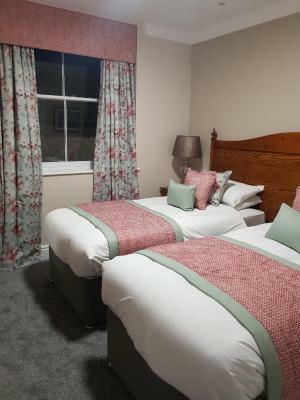 This twin room offers an private bathroom, tea/coffee making facilities, a flat-screen TV, a DAB digital radio, and direct dial telephone. 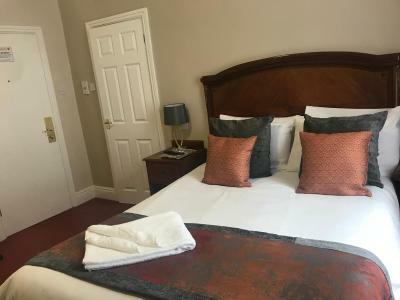 This triple room offers an private bathroom, tea/coffee making facilities, a flat-screen TV, a DAB digital radio, and direct dial telephone. 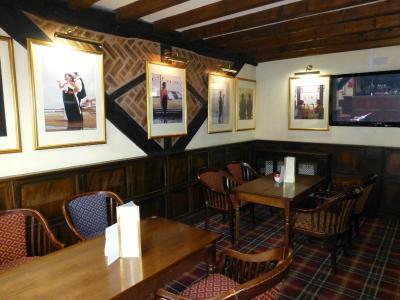 House Rules The Atherstone Red Lion Hotel takes special requests – add in the next step! The Atherstone Red Lion Hotel accepts these cards and reserves the right to temporarily hold an amount prior to arrival. Only issue was the sofa bed wasn’t made up when we arrived. The chemical smell in the room, number 316, gives instant headache. It could do with painting and a carpet clean leading to bedrooms lots of stains up the stairs. 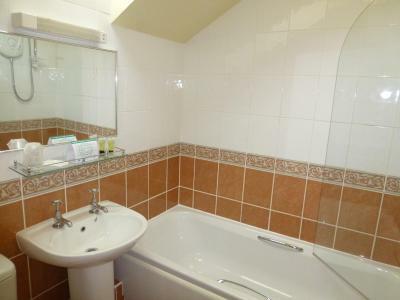 Rusty metal shelves in the shower better off taking out and the shower head should have a good clean so much limescale (a job for housekeeping) Breakfast room smelt stale. 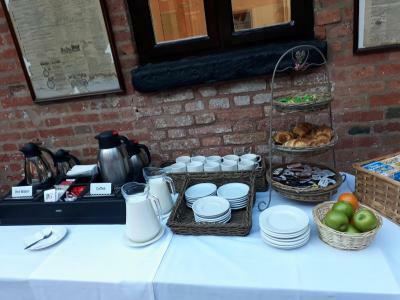 Good service from breakfast staff. 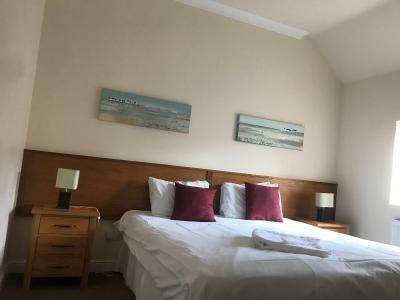 First room; TV not working, door was sticking so I couldn't get out without immediately (confirmed by a member of staff - potential H&S issue (room 203), shower was awful (I counted 8-10 streams of water) barely enough for a decent shower (room 203). Also, bath was cracked. Because of the TV and door problems I was moved to room 206 which had not running hot water from either of the sink or bath taps, only from the shower. The only thing was the car park was very tight and if you are driving a big car it makes the manoeuvring a tad interesting. However, the pub is very old and the car park was not designed for today’s cars so it’s not something that the pub owners can do much about. If you are unable to park then there is a free car park a very short walk away. 3 adults in the family room.. only 2 towels, 2 cups..? We were in room 106.. it’s not clear which direction at the top the steps where the room was located? 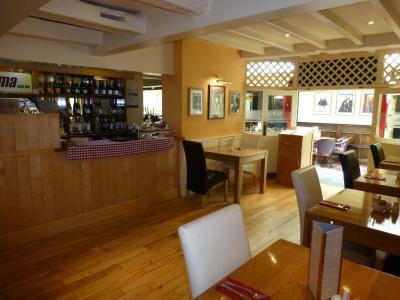 We had a meal on Friday night, though the restaurant was quiet, our main did'nt turn up. Because of this we were'nt charged for the starter either, which by the way was quite poor, it was nachos with a pulled pork topping (extra) it had about a tablespoon of pulled pork on the side!! Room was above the disco/dance floor which made it very noisy till 11 pm. Room near the exit with disability wet room, no curtain so the loo got soaked. Window left open and it was bitterly cold. Second stay here . Perfect location for Crufts. Good value and friendly staff. I use the Red Lion relatively regularly. 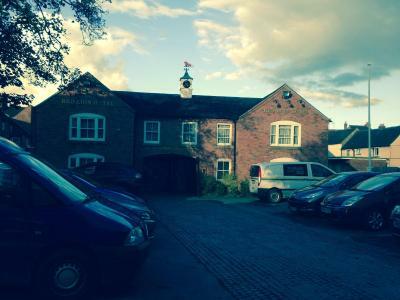 The location is ideal for my purposes and the staff are always friendly and helpful. Food is excellent.